This gold glove and ball glass baseball ornament really captures the feel of the classic American sport. It's created from blown glass, painted by hand and detailed with a touch of glitter to make it gleam in holiday lights. 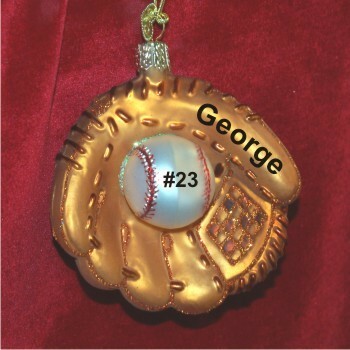 The baseball ornament glass personalized Christmas ornament is a great way to celebrate your child's participation on the field and makes a nice gift for coaches and parents. 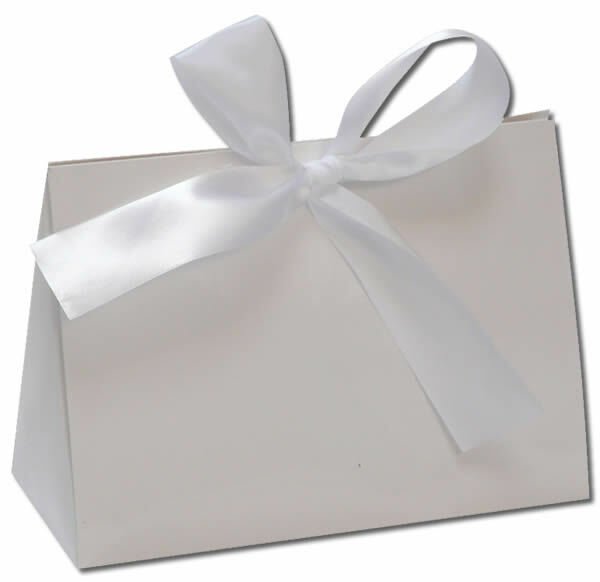 This is one of the sports ornaments personalized by our calligraphers to make it a treasured keepsake, and it arrives in our special black velvet bag.